TIMMINS, Ont. 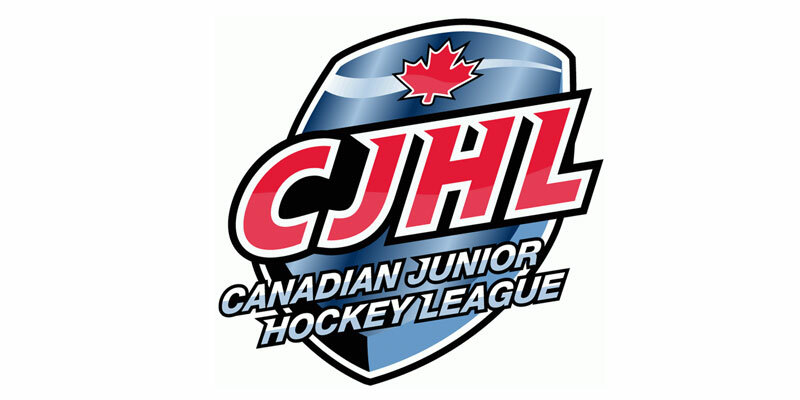 – The Timmins Rock picked up a hat trick from Riley Brousseau to help them dump the French River Rapids 8-1 Thursday evening in Northern Ontario Junior Hockey League action in front of nearly 700 spectators at McIntyre Arena. It took French River just 90 seconds to open the night’s scoring when Will Frustaglio picked up his 11th tally of the season. Timmins came right back on the next shift though to knot the affair on a Linden Spencer effort. With the score tied at one in the middle session, the Rock took the lead at 5:20 after Matt Capisciolto set-up Gage Tremblay for his second. The home side kept coming and tacked on another less than two minutes later as Brousseau put his club up by a pair. Timmins wasn’t done there and put in one more in rapid succession as Josh Anderson made it 4-1 Rock while still half a game to play. The Rock then put the game away in the third period as they tacked on four more markers to win going away. Brousseau started the outburst with a pair in quick order before teammates Tremblay and A.J. Campbell both scored to finish off the one-sided result. Capiscciolto had three assists on the night while Derek Seguin and Josh Dickson had two helpers apiece in the romp. Tyler Masternak made 27 saves to record the victory for Timmins. Kevin Tardiff started for the Rapids and suffered the loss allowing four against on 18 attempts while Marshall Frappier handled 11 of 15 in over 31 minutes of relief. With the result, Timmins moved into sole possession of second spot in the NOJHL Division standings improving to 20-11-1-0 and now sit two points behind division-leading Kirkland Lake. In defeat, French River fell to 11-18-2-1 overall.